Shana was a joy to work with. 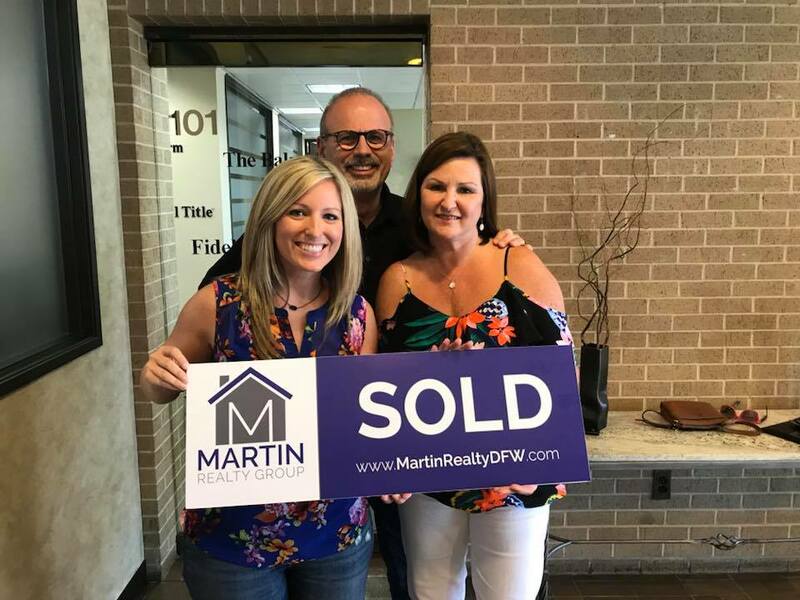 She helped us to sell one home and purchase another. We took our time looking for our new home and she never grew tired of showing us homes in this process. She was always available and acted quickly when we had questions, yet was never pushy. I would gladly recommend Shana to anyone needing to buy or sell a home. She is professional, kind and really knows the market!